Our Mimosas for Mommas was such a huge hit last year, we are doing it again. 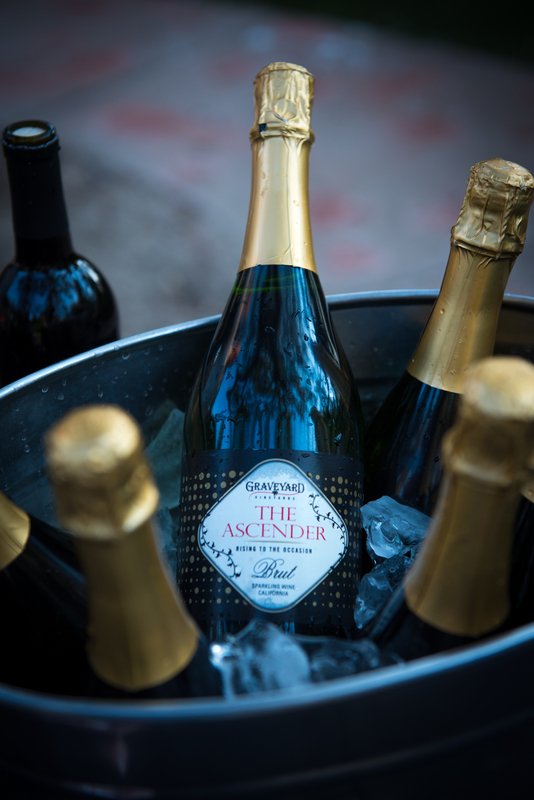 mad with our “The Ascender” sparkling wine, these are sure to bring a smile to your Mom’s face. Bring her in for a glass on us!